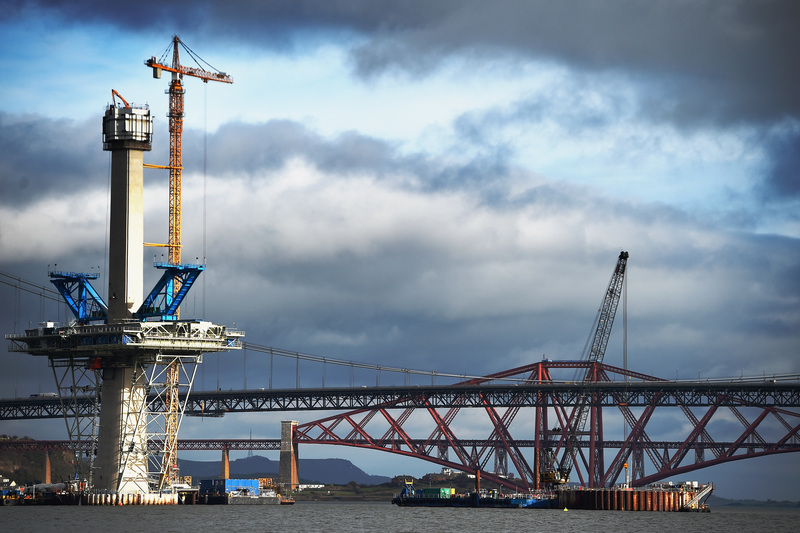 ENGINEERS on the new Forth crossing are facing a race against time to have it ready by the end of the year. 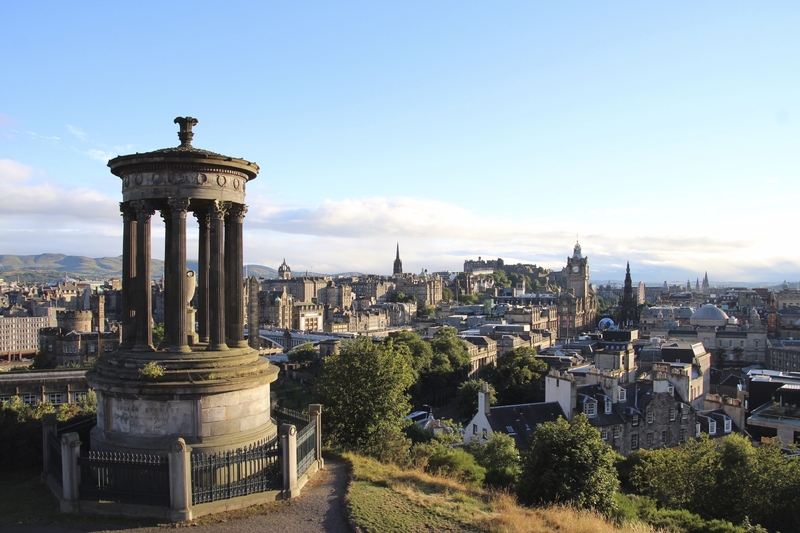 IT’S the jewel in Scotland’s crown, a world-famous city of beauty and history. 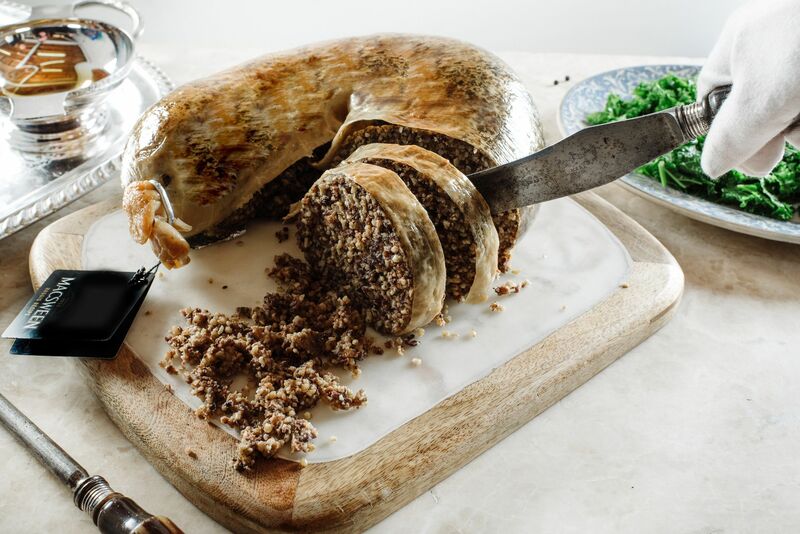 LONG delays and diversions have been eased as the Forth Road Bridge reopened to traffic after repairs were completed ahead of schedule. 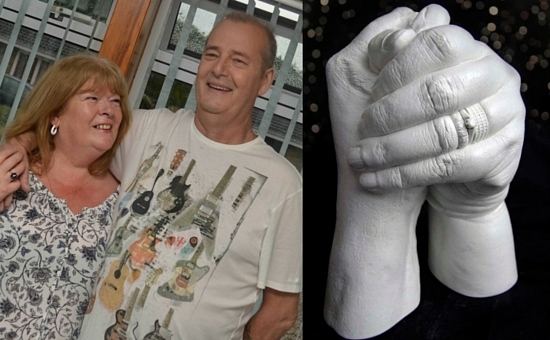 A COUPLE made a plaster cast of themselves holding hands – knowing one of them was dying of cancer. 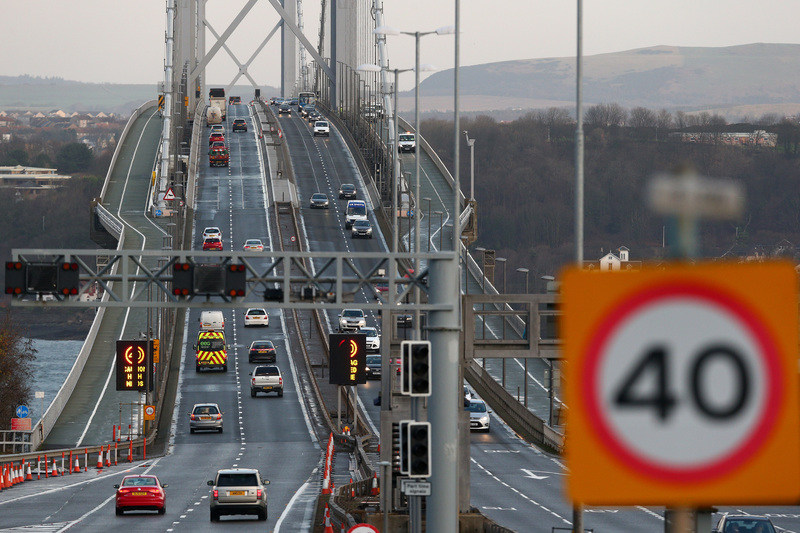 CONSTRUCTION work on parts of the new Forth crossing is months behind schedule – raising fears the bridge will not open in 2016 as planned. 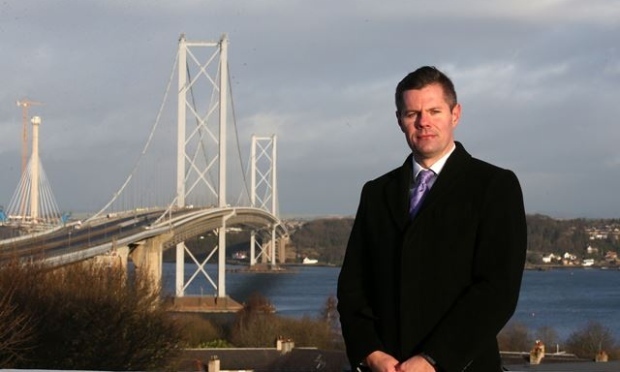 TRANSPORT minister Derek Mackay was last night under pressure to explain fresh doubts that the shock closure of the Forth Road Bridge was “unforeseeable”. 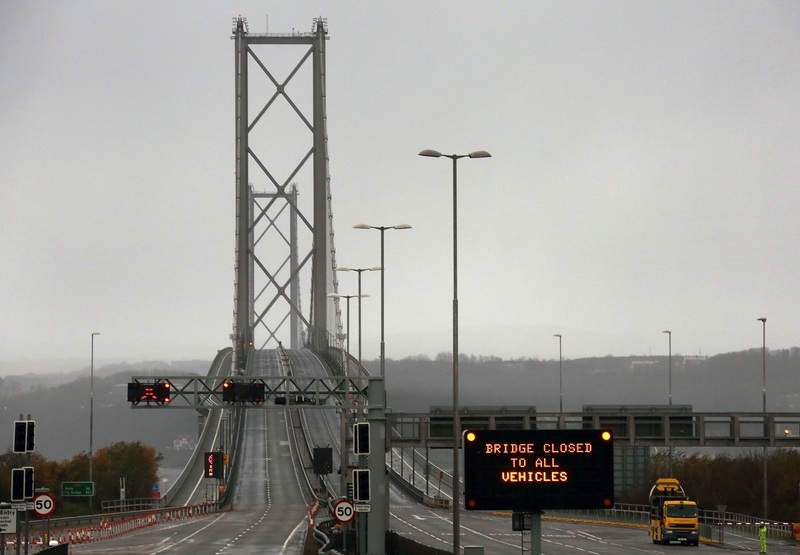 THE Forth Road Bridge has been closed to all traffic today to allow for essential maintenance following the discovery of a structural fault.